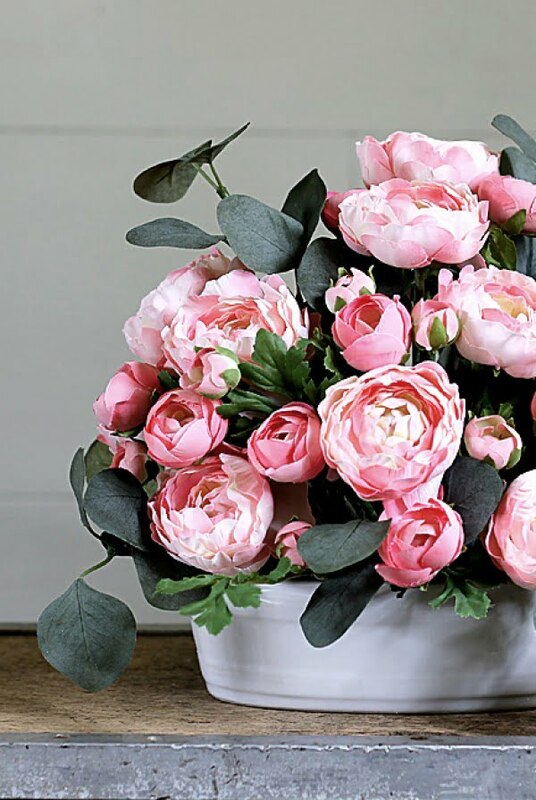 Want to arrange faux flowers like a pro? 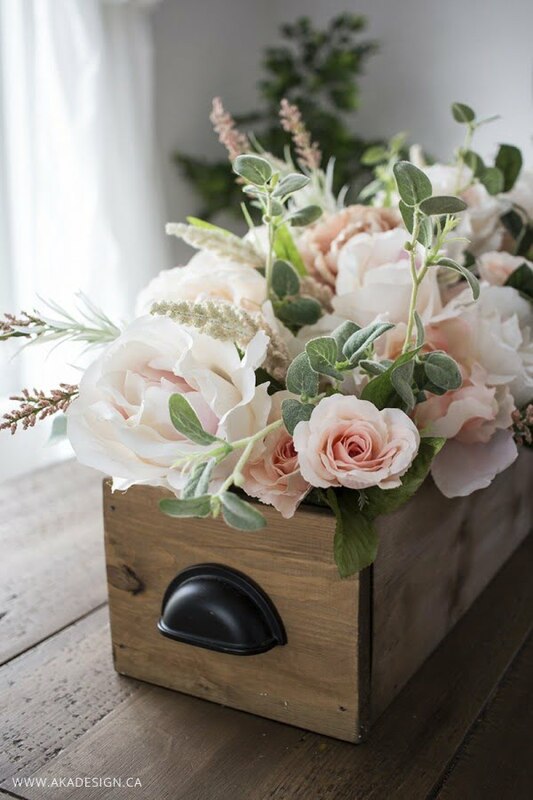 Check out these creative DIY faux flower arrangements and learn how to do it. 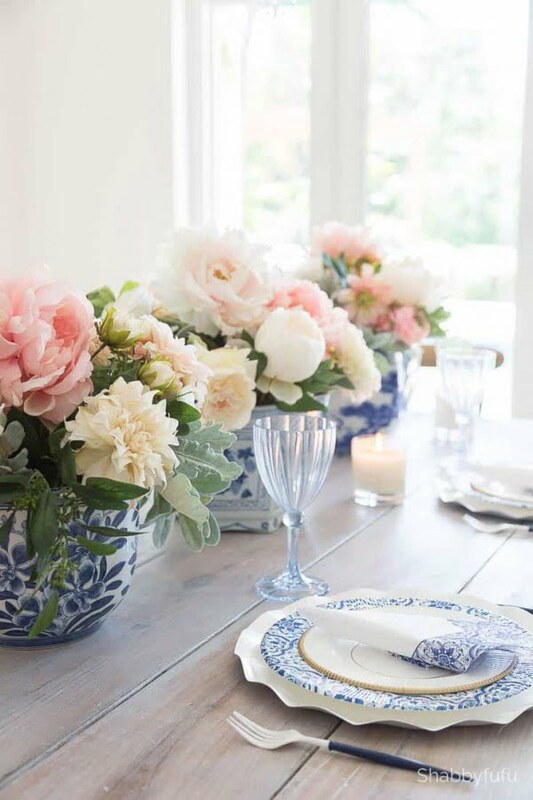 We love real flowers at home as they add a wonderfully natural and fresh touch to the interiors. But you can’t have live flowers everywhere, especially in shaded or closed spaces. That’s when faux flowers come in as a great compromise. 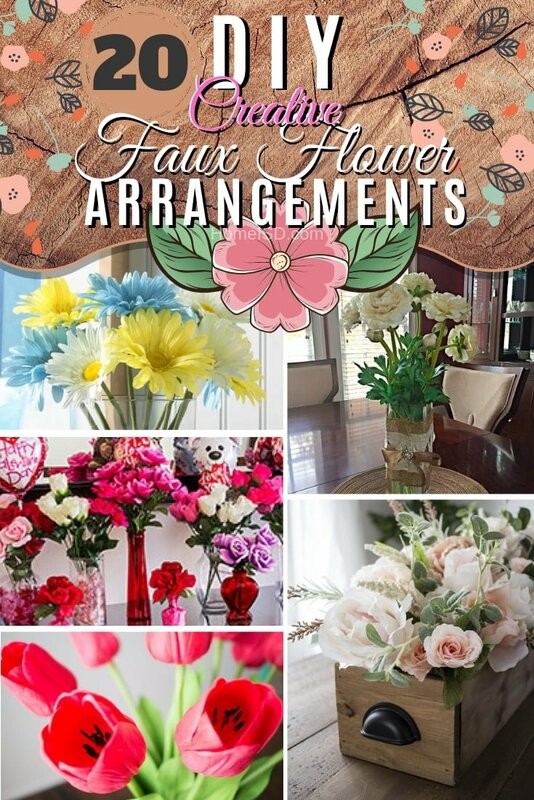 And here are some creative ways to arrange faux flowers like a pro! Make this beginner-friendly faux floral arrangement the easy way. Read the article to see the complete plans. 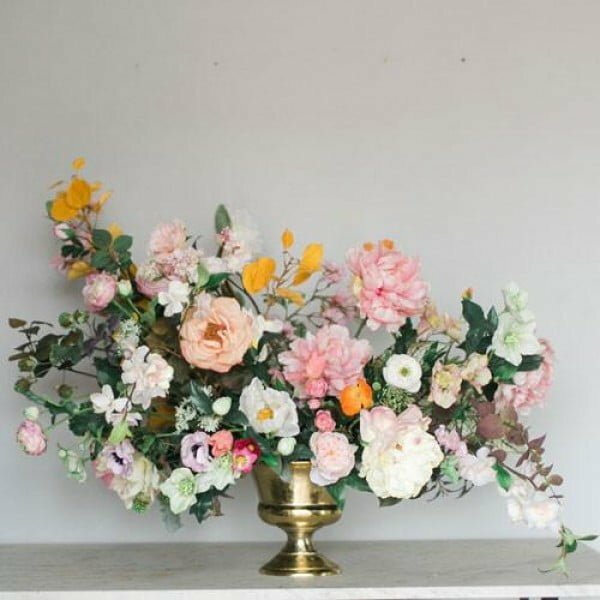 How to create gorgeous faux floral arrangements on a budget. Follow the tutorial to find out how to do it. Dollar store flowers don’t have to look cheap. Find out how to make this adorable little arrangement here. See the tutorial to get the full guidance. Great tips to use fake flowers for outdoor artificial landscaping and learn where to buy silk flowers. 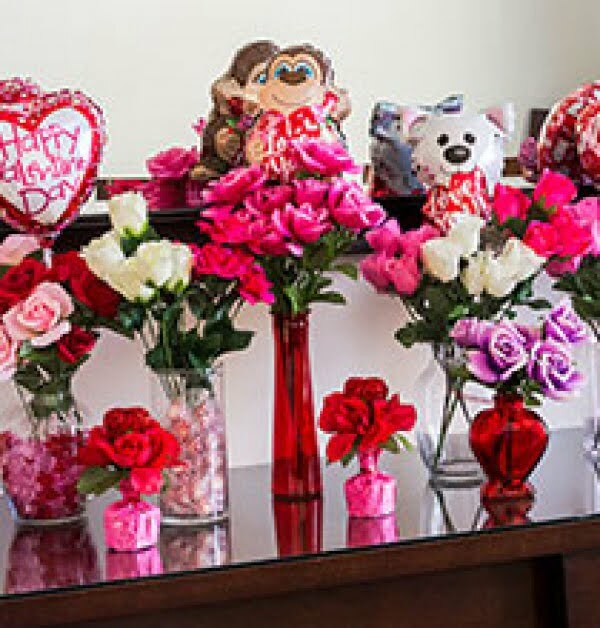 Decorate your home or give a lasting gift for Valentine’s Day even on a budget with these beautiful faux floral arrangement ideas from Dollar Tree. A DIY Tutorial project on how to make a silk flower arrangement for your home. See the link to learn how to do it. 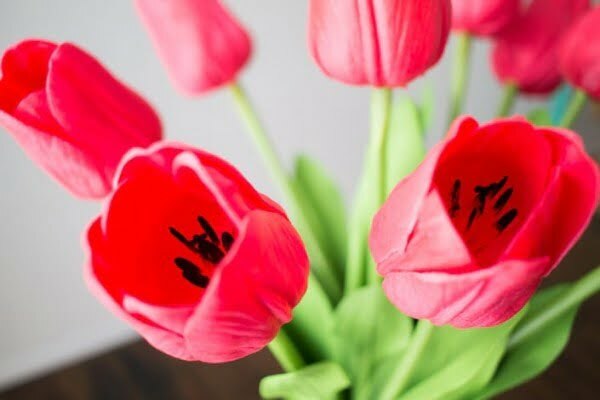 Create the DIY faux tulip arrangement for spring the easy way. 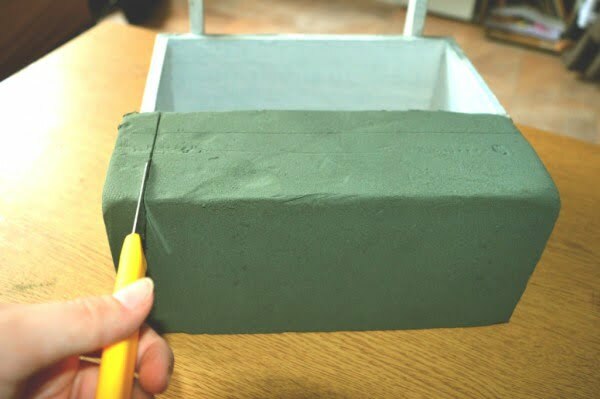 Check out the tutorial for the full guidance and instructions. This is a fun and easy craft to fake water for artificial flowers to give them that realistic touch. Add pretty ribbon as an extra touch. Check out the tutorial to find out how to do it. 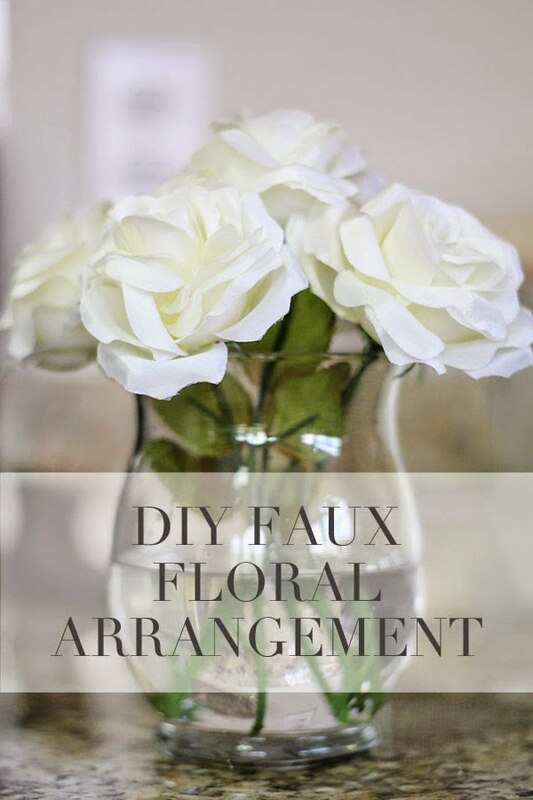 Create an easy and inexpensive DIY silk flower arrangement on a budget. See the link for the complete guidance. 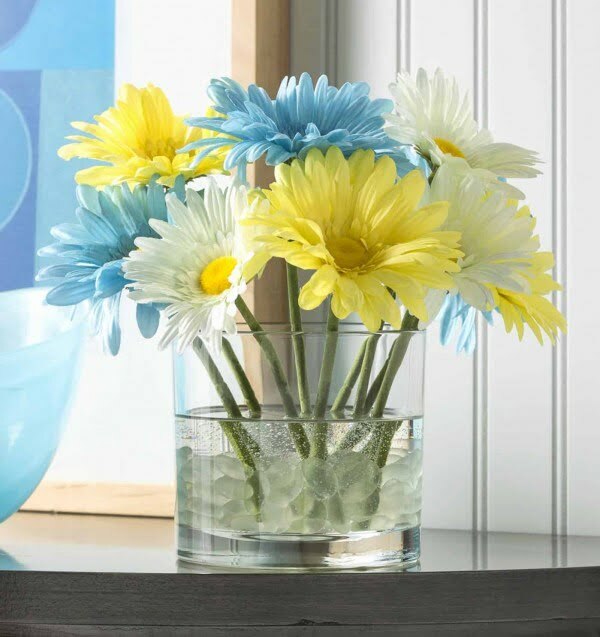 Make this simple flower arrangement with pretty faux florals and Quick Water. This will look pretty in your home decor and lasts forever. Read this website to see the full details and instructions. 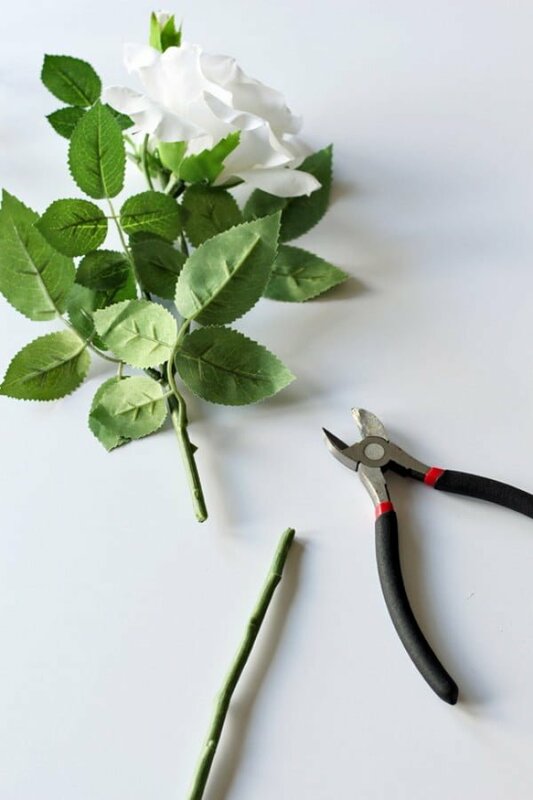 This is an awesome IKEA hack for faux/real flower arrangement on a budget. Check out this website to get the complete plans. If you’re used to working with fresh flowers, it may take some practice to get the hang of working with silk flowers instead. 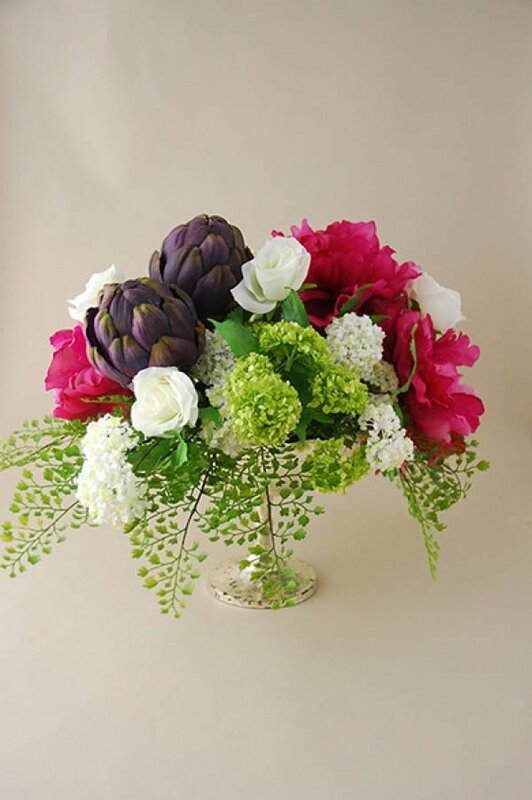 The essential elements of arranging, however, remain the same whether choosing to work with fresh or artificial flowers. Check out the link to learn how to do it. How to make a faux-real flower arrangement as a budget project. Follow the tutorial to learn how it’s done. Love beautiful flower arrangements but can’t get it just right? 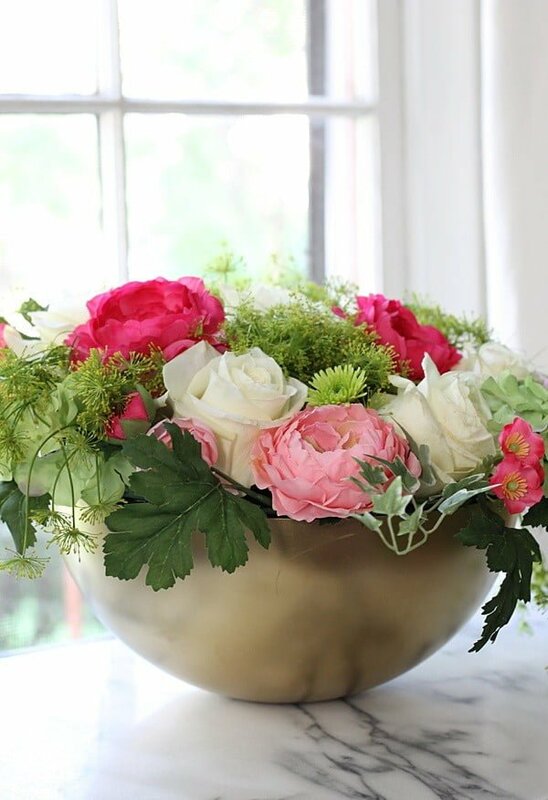 These simple tips will help you to create gorgeous artificial flower arrangements yourself. Create simple silk flower arrangements made with fake water and placed in clear vases. These silk flower arrangements are a designer’s secret when decorating a home. A couple of DIY Faux Floral Hacks including a $275 arrangement that was recreated for just $25. 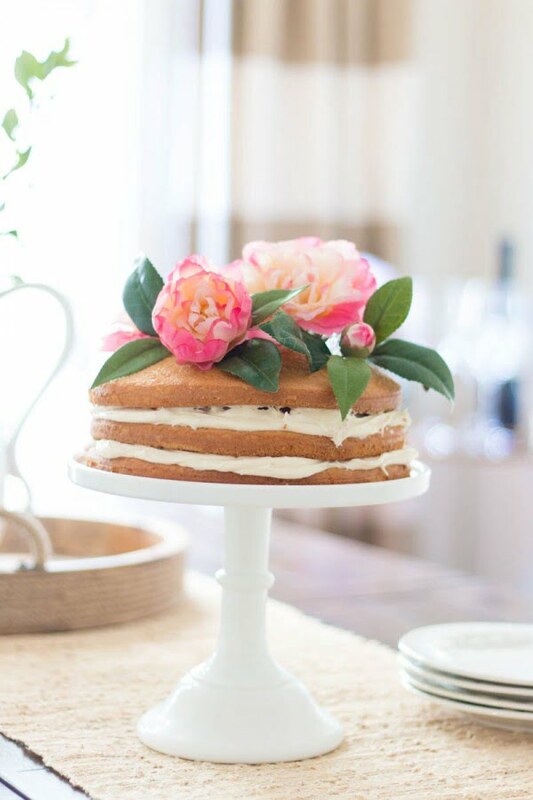 See a fun floral cake idea, too. 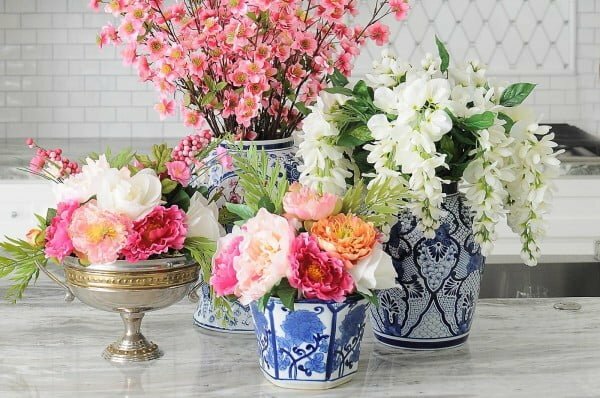 Create a dramatic floral arrangement with this step-by-step guide. Check out the tutorial to see how it’s done. 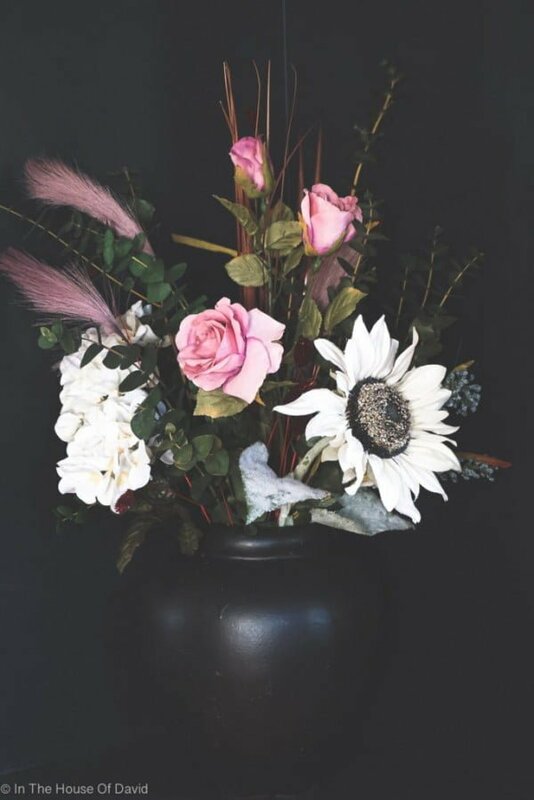 This is a terrific 20-minute DI: faux flower arrangement the easy way. Craft an evergreen focal point in just a few easy steps. Read the tutorial to see how to do it. Fresh flowers can add up week after week, but no one wants ugly faux flowers either. 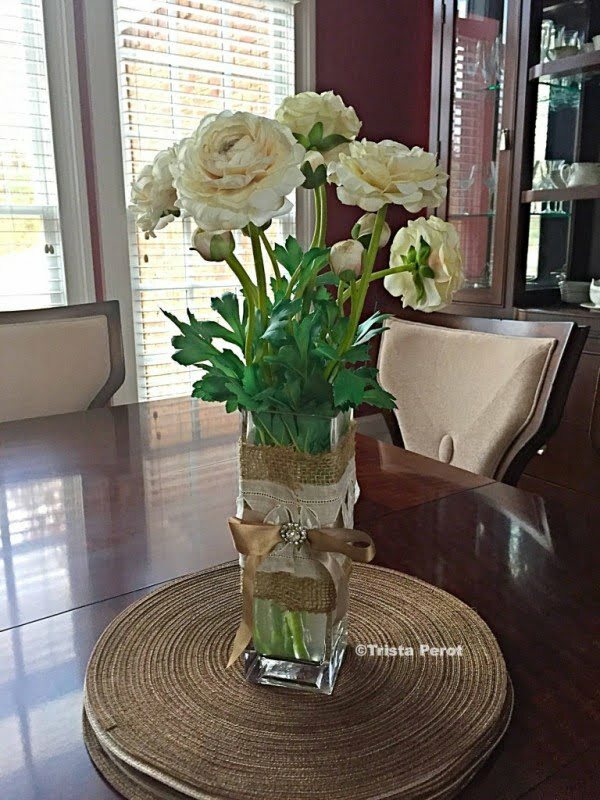 This DIY Faux Floral Arrangement with realistic looking blooms is a great compromise. 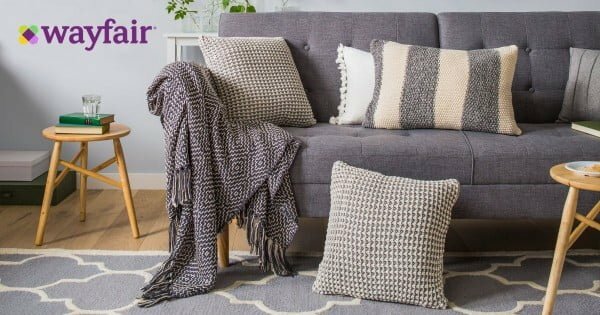 Follow this website for the entire plans and instructions. Fake flower arrangements with decorating tips and tricks are the focus of this post. 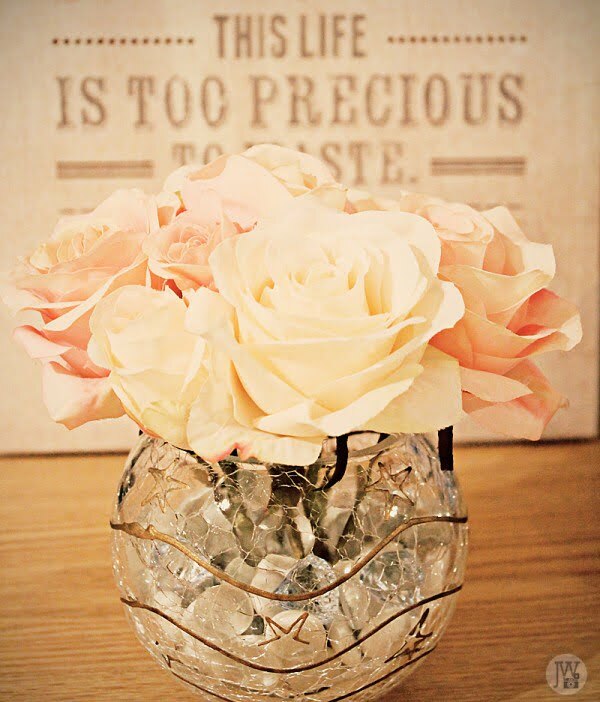 Create the artificial flower arrangements and make them look real as an easy home project. Check out the link for the entire details and instructions.